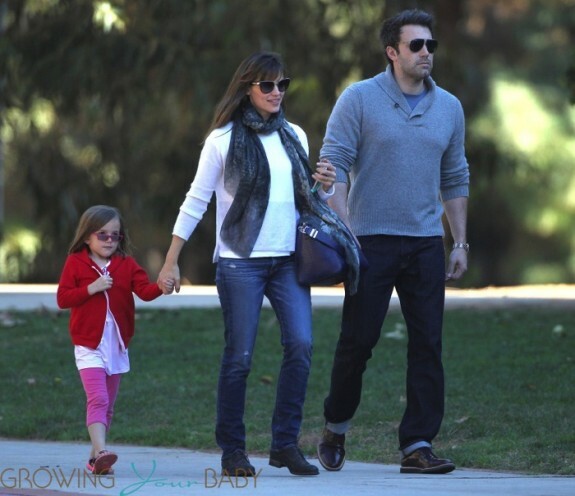 It was a girls only daddy date for Seraphina and Violet Affleck on Sunday! 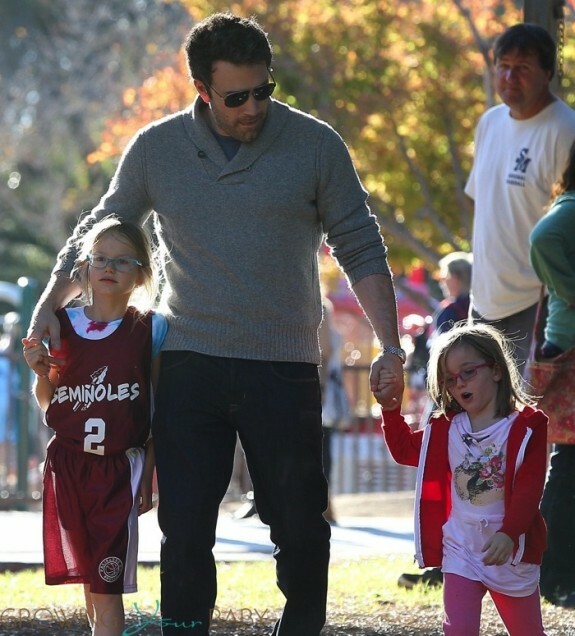 The ladies were spotted playing at the park and having some lunch with their dad Ben Affleck before Violet’s basketball game. 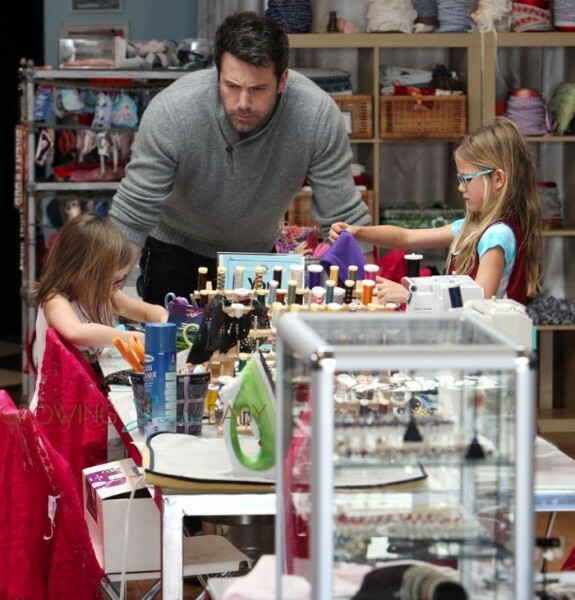 Jen joined her family for a bit before Ben and the girls headed out on the third leg of their day – the fashion shop! In the past Ben has accompanied his ladies to the studio to create new styles so it doesn’t surprise us that he is helping them out again. During a recent appearance on Jimmy Fallon the dad of 3 explained the difference between having girls and a boy. He also noted that his girls don’t get that he’s ‘famous’. Woman from Shanghai Gives Birth to Whopping 13 Pound 10 Ounce Baby!